Adding lights along a walkway increases visibility and safety for family and friends to come and go with peace of mind. 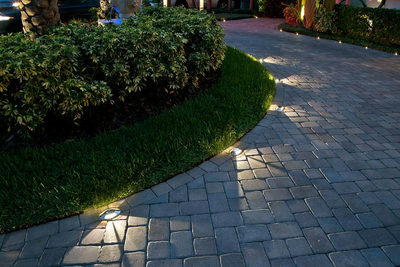 Strategically placed path lights also make your home look more inviting and add value to your curb appeal. Not sure where the best place to add lights along your pathway? 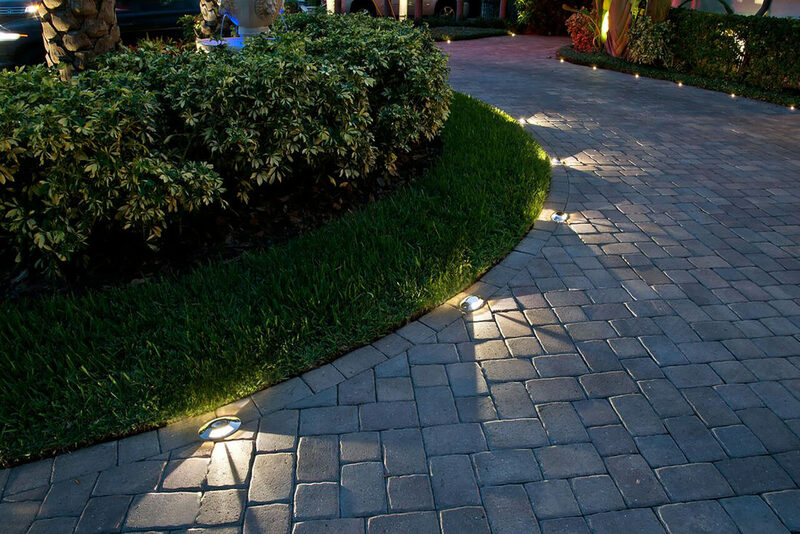 TL Davis Electric & Design can help you find a style and the perfect location to beautifully illuminate your walkway. When your'e hosting an outdoor BBQ, having guests over for an outdoor fire pit, or simply enjoying the summer night on the patio, you'll want to be sure you have the right lighting and ambiance for your outdoor space. TL Davis Electric & Design will help you find the perfect light for your deck or patio while keeping your energy costs at a minimum. 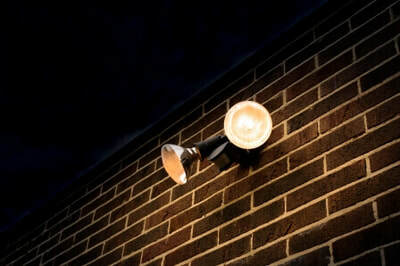 Outdoor motion detection lights provide additional security for your property, especially at night. Theses lights are designed to illuminate when a human or animal is detected near your home. They also provide additional safety when navigating doorways or finding steps in the dark. Motion detection lights have an automating sensor so you don't have to worry about turning them on or off making them an energy efficient option. Call TL Davis Electric & Design and we'll help you find the right placement for your motion detection lights. 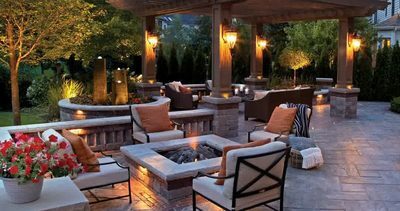 Are you looking to add reliable and high-quality outdoor lighting or home security cameras to your property, our experienced staff at TL Davis Electric & Design has the knowledge needed to provide you with landscape lighting design installation. Give us a call today at 918-921-8984.